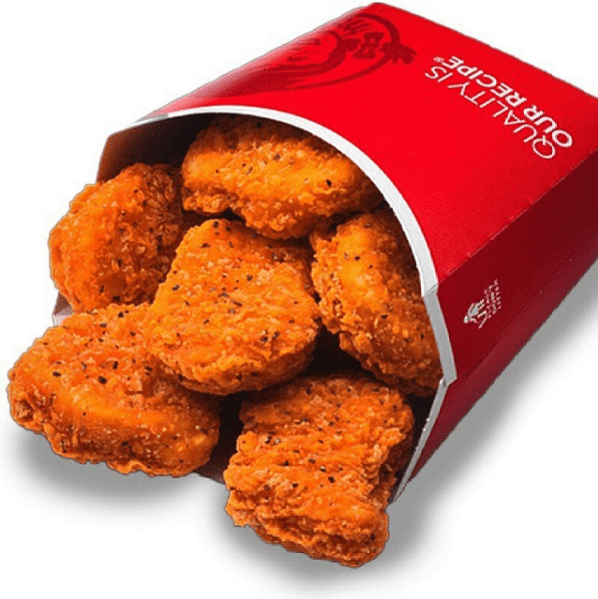 Spicy Chicken Nuggets have been pulled from the Wendy’s menu. They were taken from us without warning and without reason. I only found out yesterday when the drive thru voice broke the news to me and the drive thru cashier confirmed it. I nearly broke down in tears as it was a shocking and lachrymose moment for me. It was one of those “why do bad things happen to good people?” moments. In all seriousness, this is a bad business move. The economics don’t matter to me. The ingredients don’t matter to me. Discontinuing one of the most popular menu items is dumb dumb dumb. Chicken is the only obvious advantage Wendy’s has over McDonald’s. Personally I’d take Wendy’s burgers also, but the Spicy Chicken Sandwich and former Spicy Chicken Nuggets are uncontested in the fast food space. They’re a must have any time I hit Wendy’s, and I know I’m not alone in that school of thought. No meal at Wendy’s can satisfy me without spicy nugs. My meal yesterday did not satisfy me. Not only was I without spicy nuggets, but I was irate at the complete removal of them. I felt disrespected, and I was left upset and unsatisfied. McDonald’s should pick up the pieces here and add their own version of the spicy nugget to their menu. PS – Has anyone notified the guy lobbying for Free Nuggets for a Year about this tragic news? Rutgers Dining Program Going Healthy, Eliminating Chicken Nuggets…Sad! ← Rutgers Dining Program Going Healthy, Eliminating Chicken Nuggets…Sad!